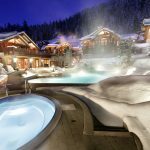 One of Whistler’s exclusive resort communities, Fairmont Heritage Place at Nature’s Door, is seeking a guest service extraordinaire who believes that first impressions are everything to fill the role of Resident Assistant to personally greet guests with an engaging smile and personality and assist them throughout the day. Amazing perks benefits, team environment and a flexible schedule make this a position that you’ll want to apply for today! Full-time and Part-time work available, year-round. Flexible scheduling – a combination of daytime and evening shifts to allow for maximum time to play. Yearly salary of $35, 000- $41,000 plus other perks for the right candidate. MSP and extended benefits after 3 months of full time work. 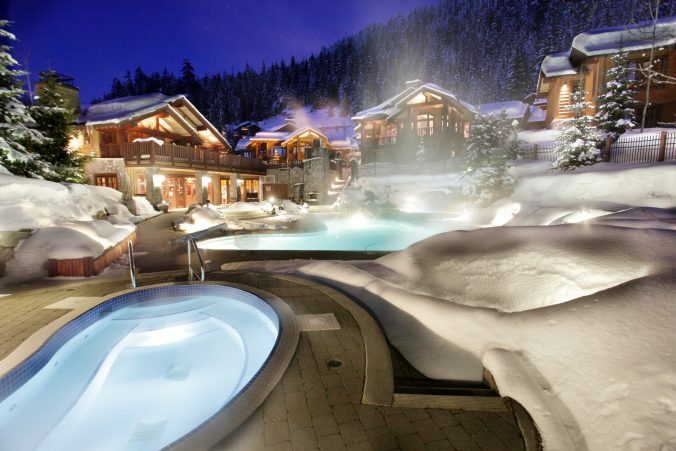 Wellness allowance equal to $1,320 per year which can be used towards a ski pass, discounted Fairmont gym/spa pass or other leisure activities. Previous maintenance experience and strong mechanical aptitude. Must be able to handle a multitude of tasks in an ever-changing, fast paced environment. Ability to troubleshoot, specifically with operating AV, internet, mechanical systems, and appliances. Experience with Pools and hot tubs an asset. Computer literate in Microsoft Office applications an asset. Proficient in the English language (verbal & written). Must have a driver’s license in good standing. Must be flexible in terms of working hours and days. Handle guest request effectively and promptly. Service and repair duties of homes and public areas. Provide shuttle service for owners and guests in the company vehicle. Monitor home and shop inventories to assist in purchasing and inventory control. Complies with Fairmont Hotels & Resorts policies, procedures and code of ethics. Frequent standing and walking throughout shift. Frequent kneeling, pushing, pulling, lifting. Occasional ascending or descending ladders, stairs and ramps. Must be able to frequently lift 25 – 35 pounds.